DotA-Blog provides the latest news about DotA-Allstars, a Warcraft III custom map. You can get the official DotA map updates, Dota AI maps, guides and other DotA related articles here. Enjoy! Know something cool we didn't know? Want to contribute articles and guides? Contact us. DotA 6.83d AI Map Download. Finally, the DotA community get a new update for the DotA AI map. This AI map is available for the latest official DotA map, which is the DotA 6.83d. Dota 6.84 Map - Official Dota-Allstars 6.84 Download News and Update. The DotA 6.83c finally appears on the DotA 1, that means now IceFrog and Valve can concentrate planning the changes for the DotA 6.84. And as usual, DotA Blog won't let you wait if there's any news about DotA 6.84. Stay tune on this update page for any slightest hint of the DotA 6.84! Dota 6.83d Map & Changelogs Released! 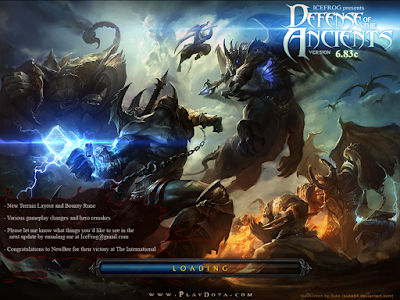 DotA 6.83d Download - Official Dota 6.83d Map. IceFrog is quietly released DotA 6.83d yesterday. There's no official changelogs at the moment, but most likely this version will fix some exploits with Zet in the previous version. Dota 6.83c Map & Changelogs Released! DotA 6.83c Download - Official Dota 6.83c Map. Finally! 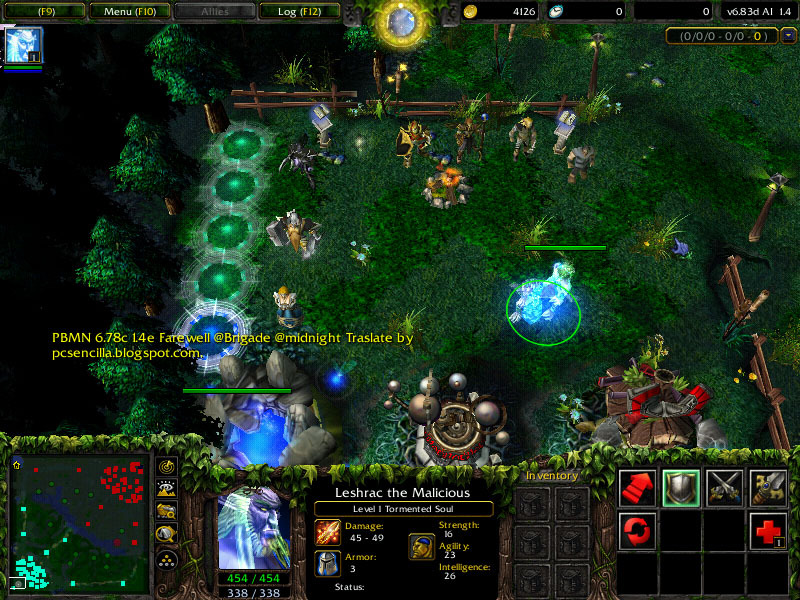 After several months, IceFrog released another update for the DotA 1, the DotA 6.83c. This map goes straight from the DotA 6.81d into DotA 6.83c. Between them actually there are some patches which is released to the DotA 2, that's why this map contains a lot of changes from both DotA 6.82 and also DotA 6.83. The most notable one is the addition of the Bounty rune and the new Roshan's location. Can't wait to try it? Check out the download link below!